Horizon FCB Dubai has won the strategic and creative duties of California Garden, the role to reposition and launch the brand and its range under its new brand platform. Horizon FCB Dubai will be responsible for the brand strategy, the brand relaunch as well as the marketer’s portfolio of quality food products within this year’s calendar. 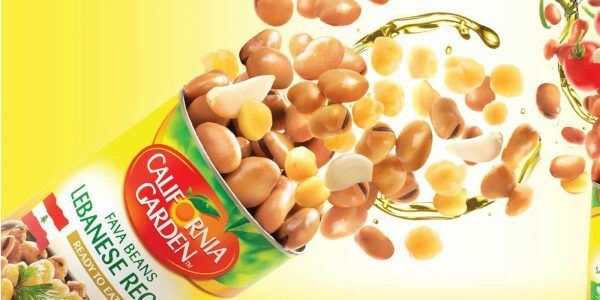 California Garden carries a high quality range of foods that the region enjoyed since the 1980s, such as its range of fava beans, tuna, vegetables, fruits, appetizers, sauces and juices among others.